My sweet friend, Andrea, at THE GLAM PAD was just in town for a visit. We had such a great time catching up and talking all things design. 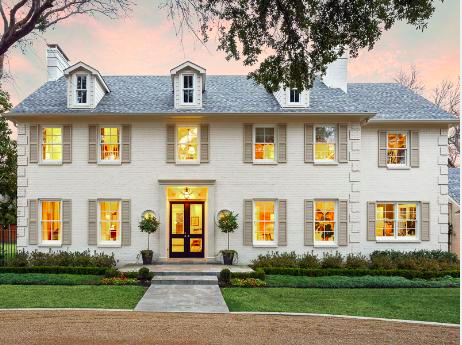 She asked if she could write a post about the fabulous Georgian house my husband and I bought and remodeled a few years back.... Of course, I told her yes! Come and join us today over on Andrea's glamorous blog to see all the before and after pictures. It was such a fun project... so much so, I am itching to do it again!! 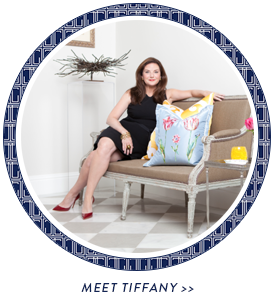 Click here to join us... and don't forget to sign up for her blog while you are there! 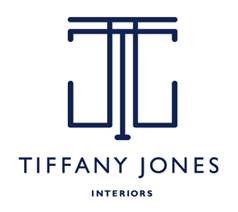 Thank you for taking us inside your gorgeous home, Tiffany! The before and afters are positively stunning! You never cease to amaze me with your talent! !